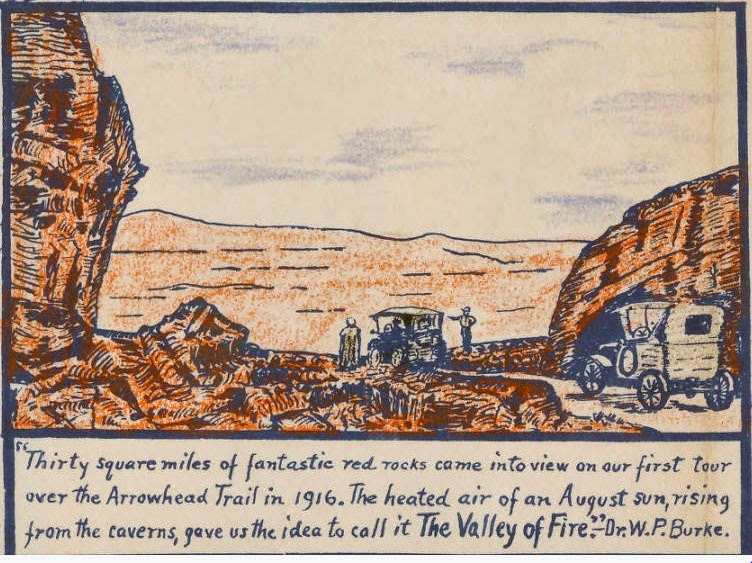 "Thirty square miles of fantastic red rocks came into view of our first tour over the Arrowhead Trail in 1916. 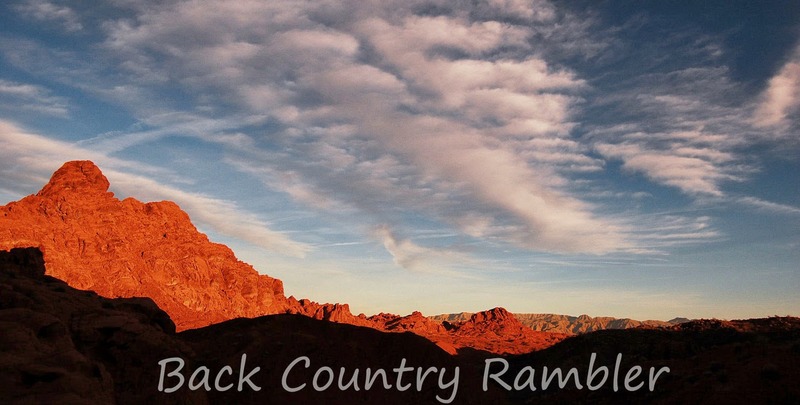 The heated air of an August sun, rising from the caverns, gave us the idea to call it The Valley of Fire" -- Dr. W.P. Burke. 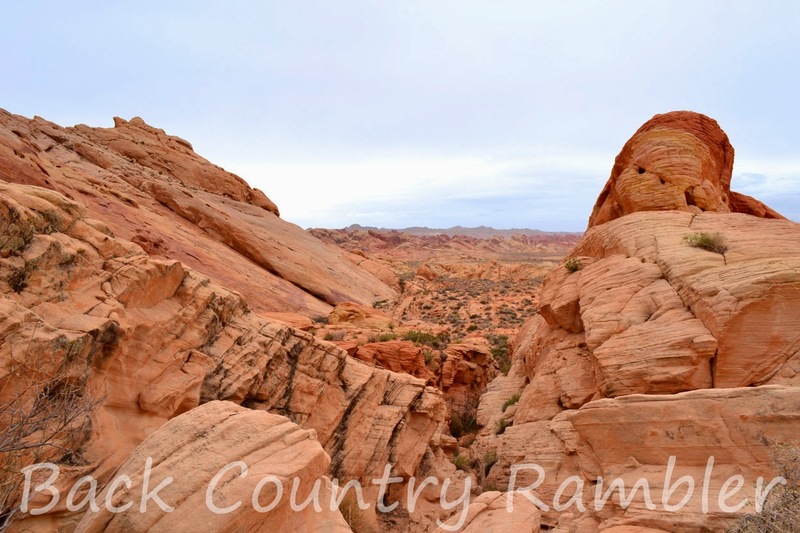 Valley of Fire State Park offers visitors a striking display of color within the desert landscape. As the name suggests this valley is full of vivid red and orange sandstone giving the impression that the hills are on fire. It is filled with unique sandstone formations full of color but also contains traces of the earliest inhabitants of this arid country. 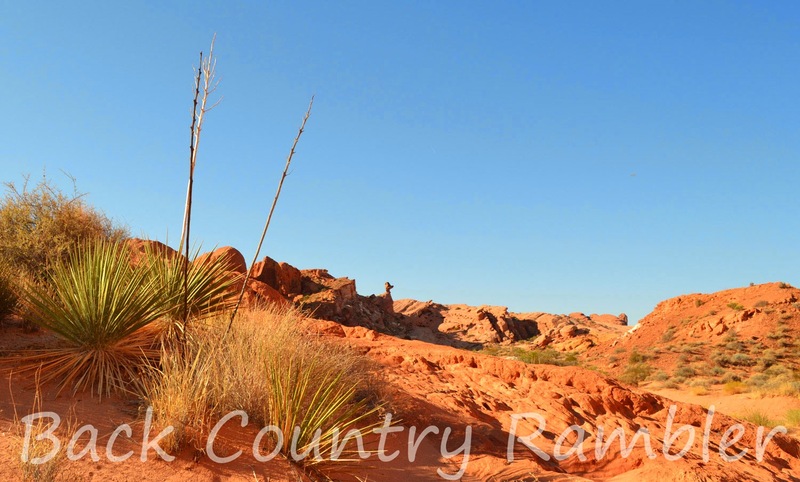 Valley of Fire State Parks close proximity to Las Vegas as well as many other scenic and cultural destinations makes it a great day trip to get away from the bright lights of Las Vegas or a great stop along the way to an extended backcountry ramble. 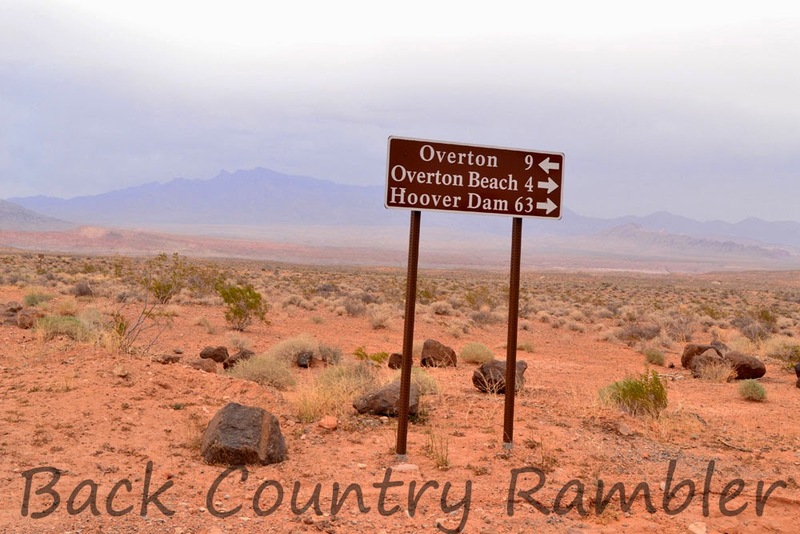 One of the highlights of a visit to Valley of Fire is the petroglyphs that are scattered about the State Park. The petroglyphs are believed to be over 4,000 years old. These ancient drawings are a reflection of the past and offer a glimpse into the lifestyle and culture of the early inhabitants of this area. of Fire. There is also RV camping with power and water hookups. 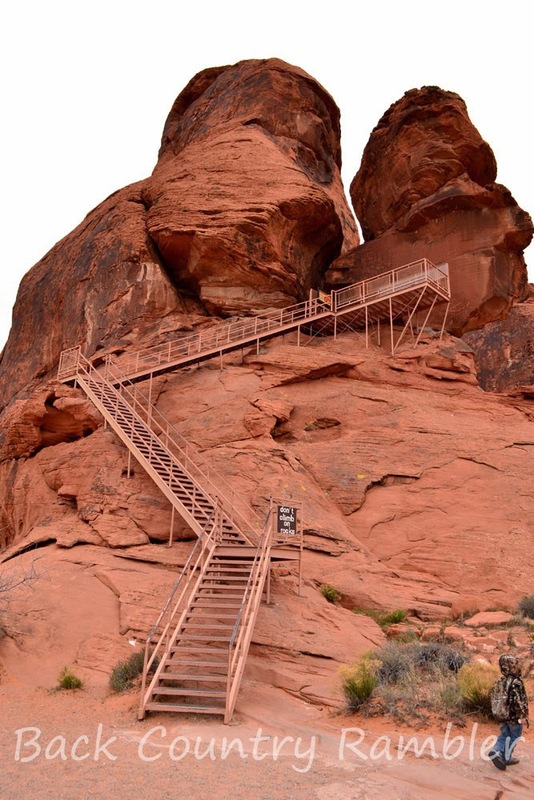 There are also many shaded picnic and day use areas designated within the Valley of Fire State Park. The picnic areas include shaded tables and restroom facilities. Some of the picnic areas can be found at the Seven Sisters, the Cabins, White Domes, Alatl Rock and near Mouse’s Tank. 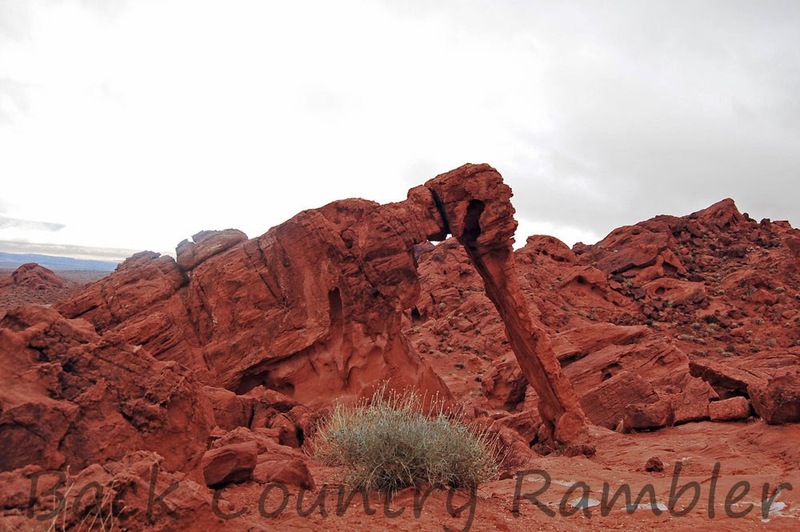 The best time to visit Valley of Fire State Park is anytime but June, July and August due to temperatures. If you are visiting during the summer months make sure you have plenty of water and try and hit it early in the morning. Even after the sun goes down in the evening months of summer the temperatures can remain quite hot. 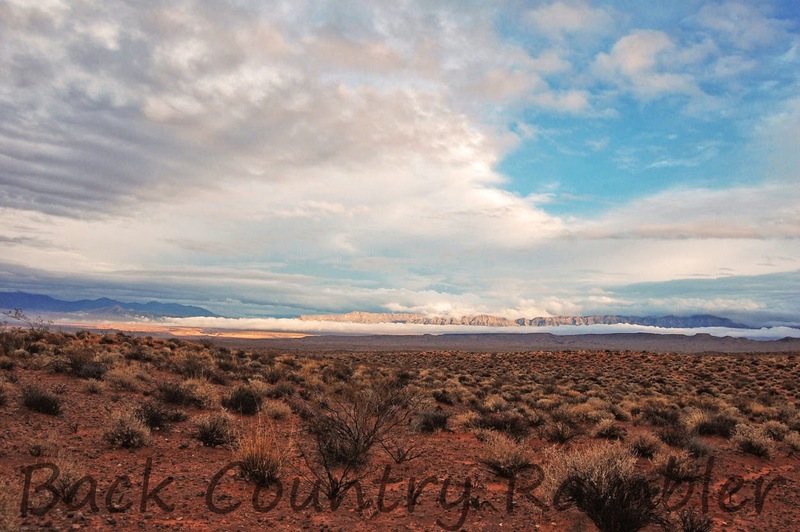 While visiting the Valley of Fire be mindful of the clouds over head. The desert rains often cause flash flood that can go over road ways and catch visitors off guard if not prepared. Valley of Fire was dedicated as a state park in 1935. 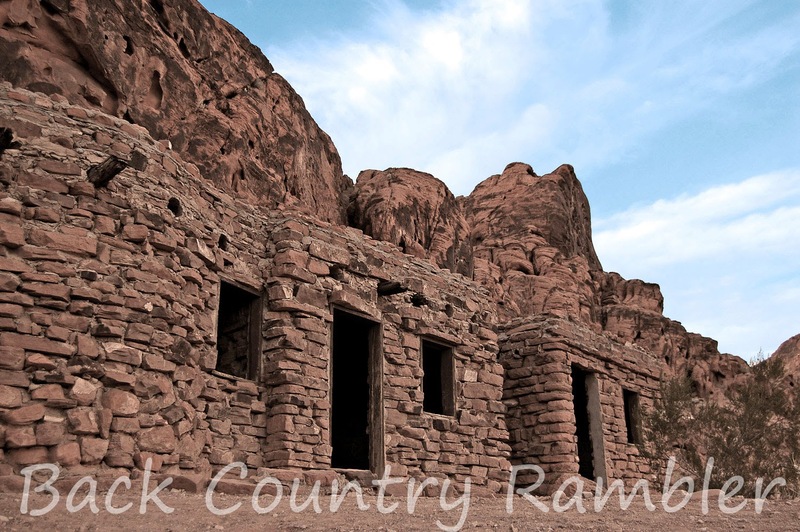 The Civilian Conservation Corp played and important role in the development of Valley of Fire area and is an integral part of the history of Valley of Fire State Park. 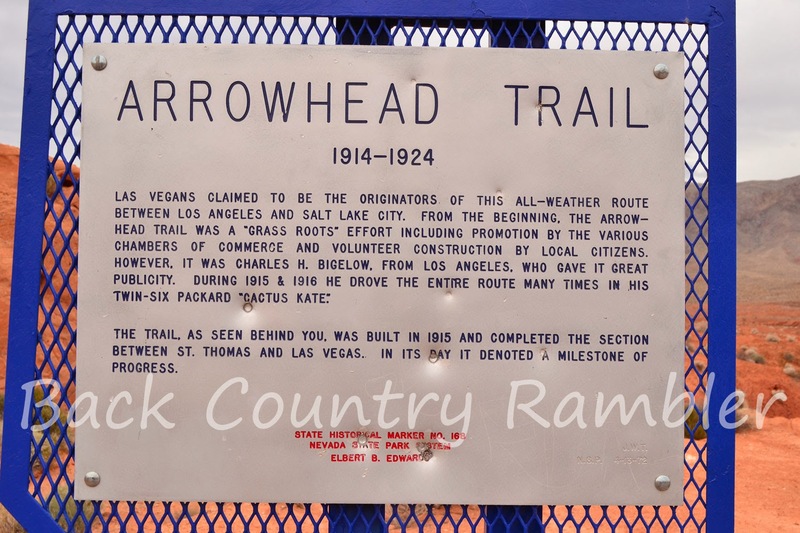 Arrowhead Trail -- Las Vegans claimed to be the originators of this all-weather route between Los Angeles and Salt Lake City. The Arrowhead Trail runs through parts of the Valley of Fire. It was built in 1915 and completed the route between ST. Thomas and Las Vegas.